A journey through gaming history. Replay the history of the gaming industry by starting your own video game development company in the 80s. Start your adventure in a small garage office in the 80s. Enjoy the hand-crafted level design while you develop your first simple games. Gain experience, unlock new options and create your first game engine. In Game Dev Tycoon the decisions you make during development really matter. Decide which areas you want to focus on. 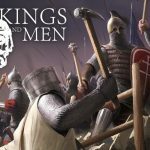 Does your game need more gameplay or should you focus more on quests? These decisions will have a major impact on the success of your game. 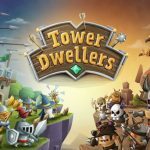 Once you have successfully released a few games you can move into your own office and forge a world-class development team. Hire staff, train them and unlock new options. With experience and a good team, you can release larger, more complex games. Larger games bring new challenges and you will have to manage your team well to deliver hit games. A very fun and addictive game, you start as a simple indie dev working in his garage and you have to make the road to become a top AAA company. If you liked Game Dev Story, you're probably going to like this one. It's not a huge evolution from that game, but still adds it's own vision and depth to the concept. 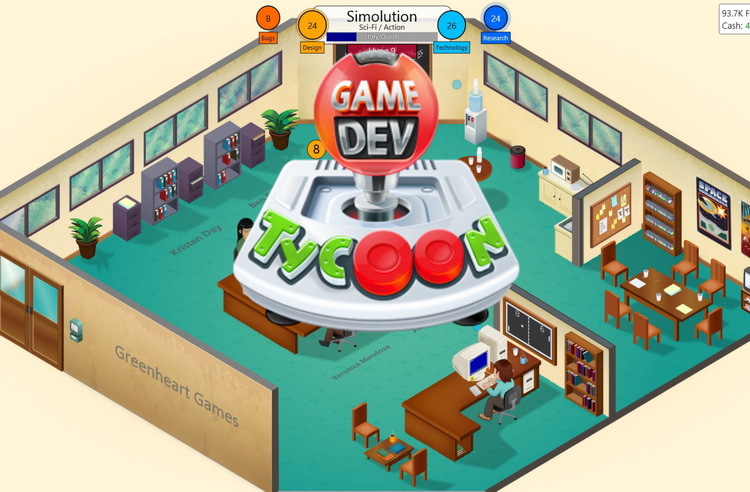 Game Dev Tycoon is a cute and witty take on the video game development process. Gives you a feeling on how hard real developing is at the start then you get use to it. This is also a very challenging game, it's one of those games where in order to complete it, you really need to know what you're doing ahead of time. There is a certain level of addiction the game instills in the player, pushing you to continue to develop new titles or create new businesses to try and squeeze out the best review scores ensuring a steady stream of sales which equates to more cash for your little simulated development company.